One of Denver Mountain Park’s 46 properties, the Civilian Conservation Corps (CCC) Camp in Morrison opened in 1935. 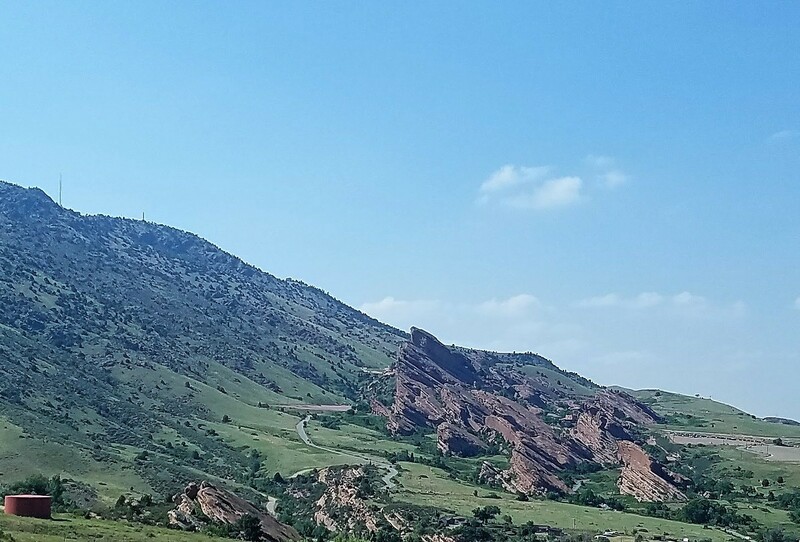 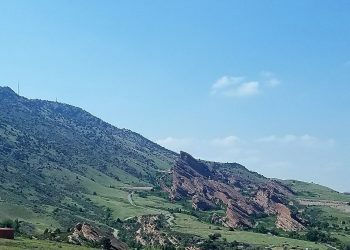 At one point about 200 men lived in these barracks just south of Red Rocks Park completing various conservation projects. 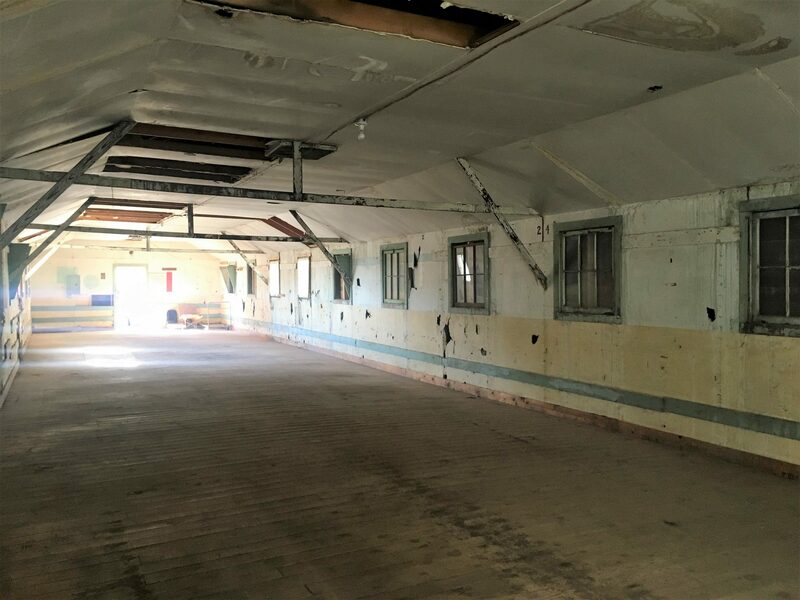 HistoriCorps, a nonprofit focused on providing volunteers to preserve historic structures around the country, set out to restore 11 of the 14 buildings at the CCC camp in Morrison. 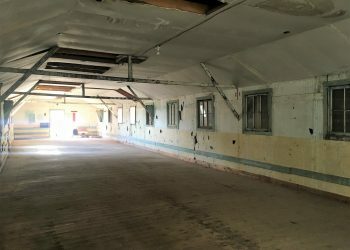 One of the old barracks eventually becoming their new office space. 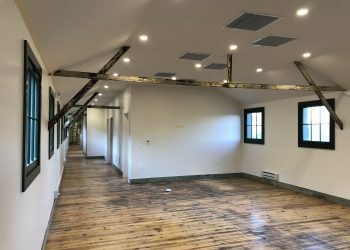 Anderson Hallas Architects provided the design to restore this historic barrack and help transform the space for HistoriCorps staff members. 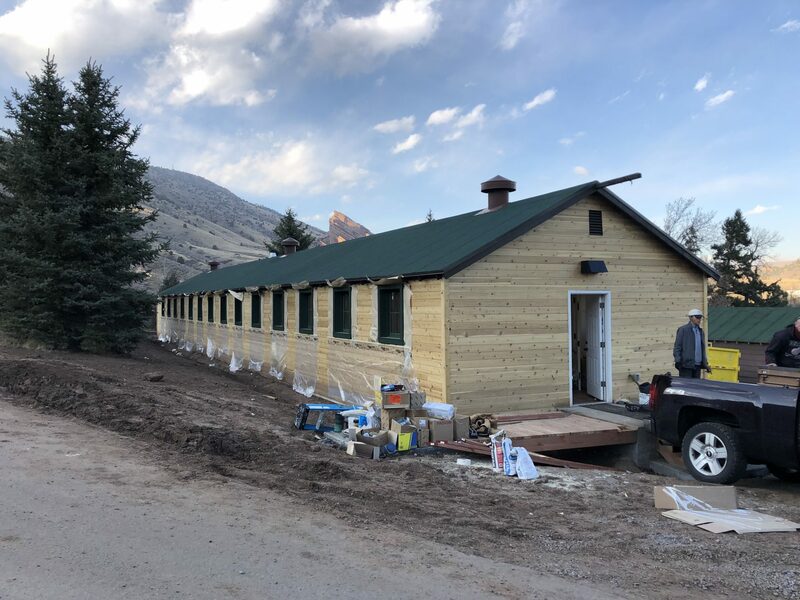 Under Anderson Hallas’ design team, 360 Engineering provided mechanical engineering services from initial site assessment through construction administration. 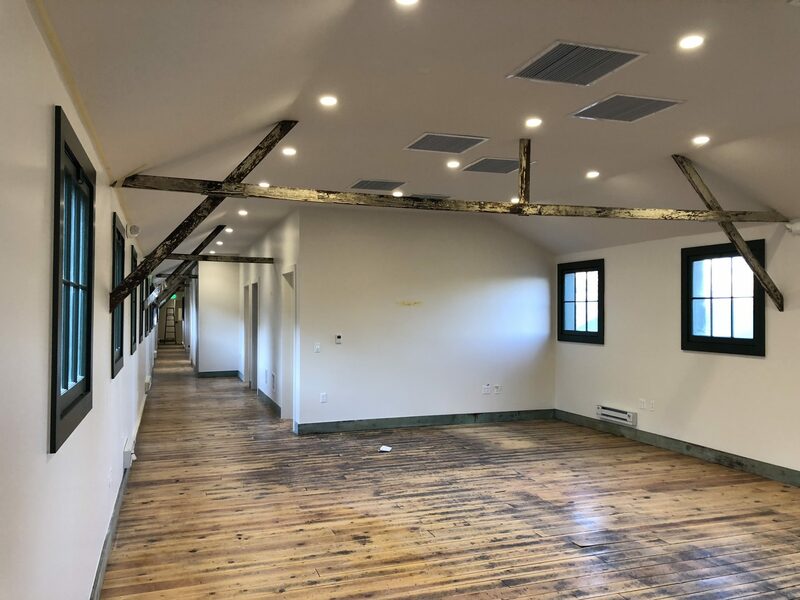 360 Engineering worked within a tight construction budget and followed the client’s direction to use evaporative cooling, which greatly increased duct sizing, creating an added challenge related to duct routing in this historic structure. 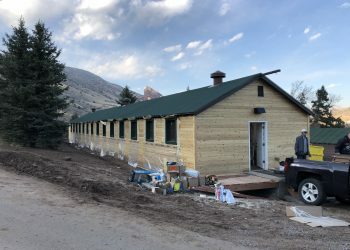 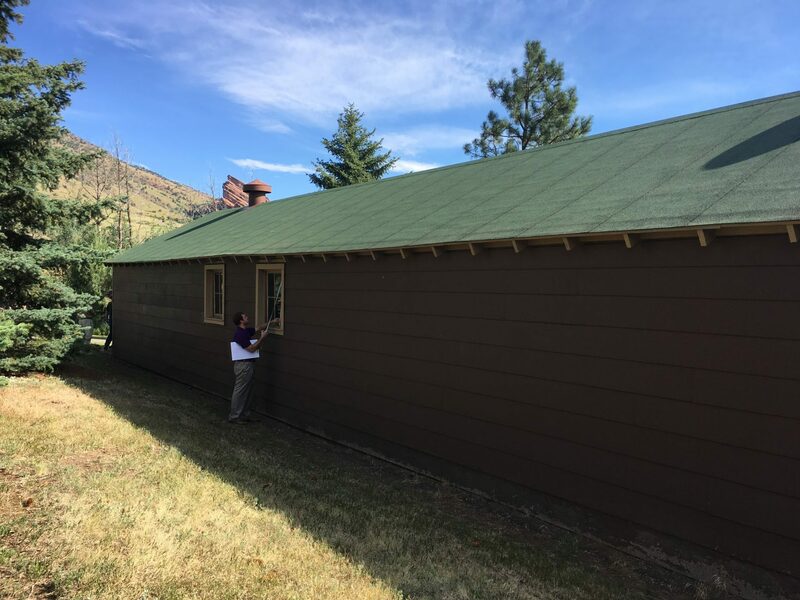 In the end, HVAC and plumbing systems were designed to convert the space to a comfortable, functional, office environment, enabling HistoriCorps to move-in and continue their rehabilitation work at the CCC camp and throughout Denver Mountain Parks.